Michael spent 8 days with Mike McEntire in October 2011. 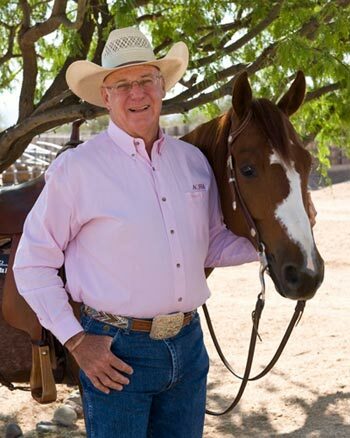 Mike is a great reining trainer who has produced numerous world title horses. 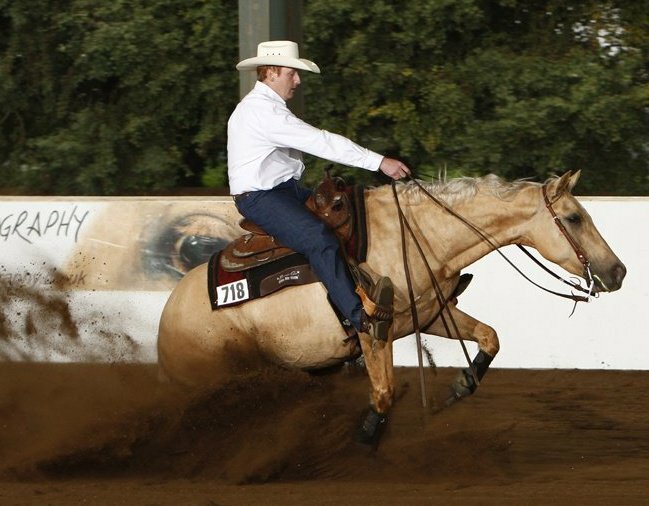 Michael was lucky to spend time riding with him and working with some of his 2012 futurity prospects and older stud horses. 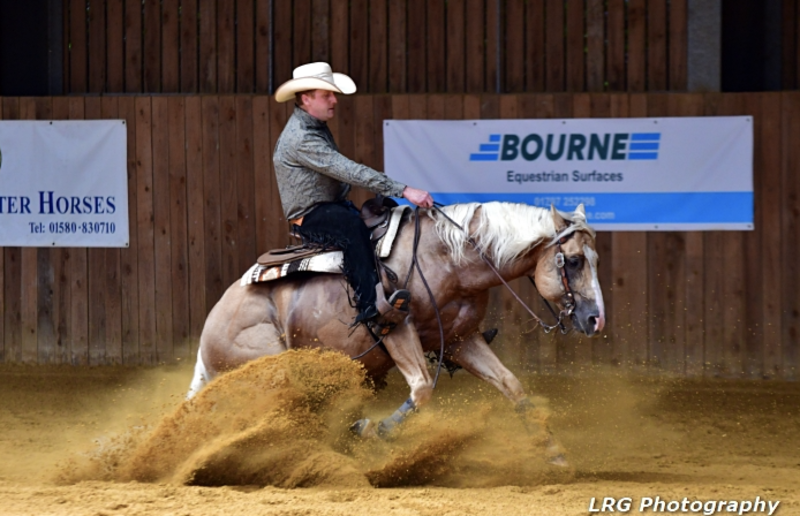 The culmination of the 2011 reining calendar in the UK was the British Reining Championships, held at the Bodiam International Arena in October. 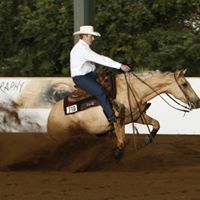 Michael had a great show securing a reserve championship position on Smart Rebel Girl and 5th on A Winnin Tradition in the Limited Open Championship. Both horses ran really well and are on track for the 2012 season. 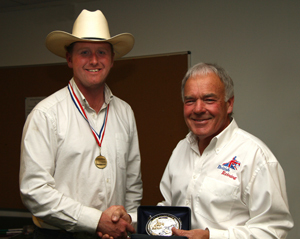 Michael took the 2011 end of year British Reining Limited Open High Point on A Winnin Tradition in the gelding’s first season. 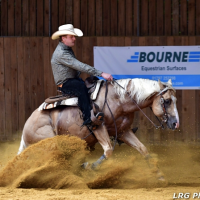 The 5yr old Quarter Horse by DA Steady Vegas was started at ML Training as a three year old and was bred in the UK by Bob and Chrissie Mayhew. This big hearted little horse is proving to be a really easy horse to show and we are delighted to add yet another competitive reiner to our string of home produced horses. 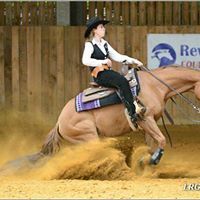 Smart Rebel Girl (Baileys) is AQHA UK Second Reserve Champion in Senior Reining! 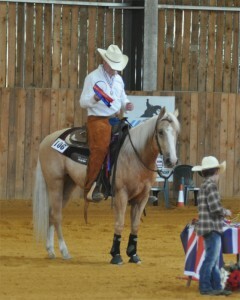 She rode brilliantly and we are really excited about the 2012 season. Michael won the 2011 WES Championship Reining on Smart Rebel Girl. 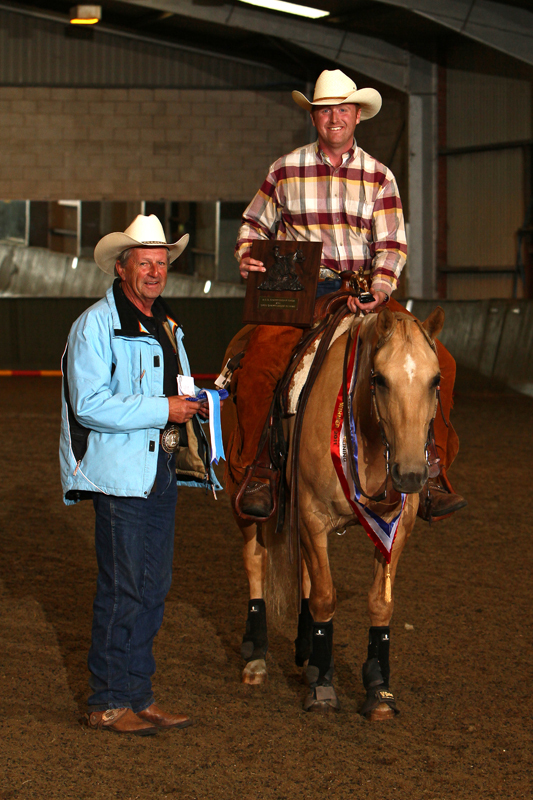 He also took the Reserve Championship in Versatility on the same horse demonstrating that a well trained reining horse can do just about anything! 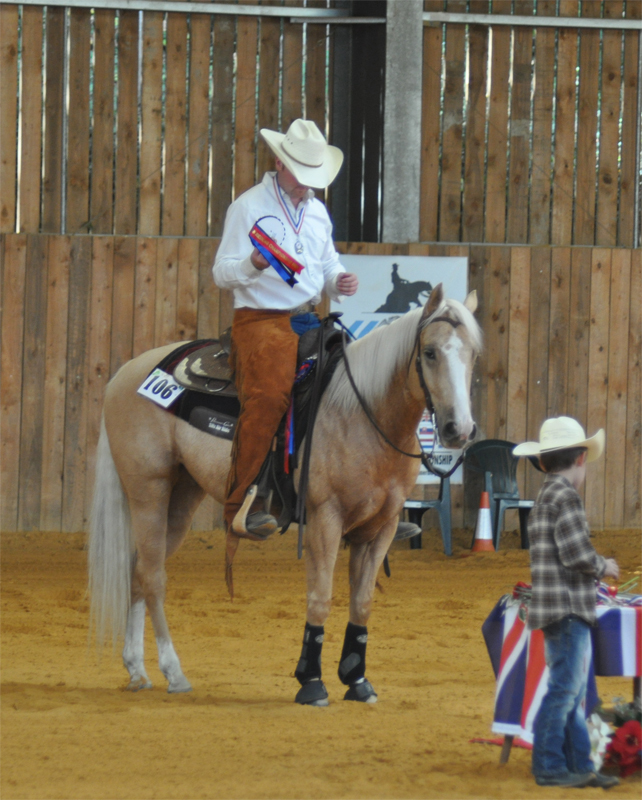 ML Training client Linda Wood also showed her western trained Welsh Cob Dolly for the first time. They did brilliantly and had a great time.